9th Nursing Research and Evidence Based Practice : Vydya Health - Find Providers, Products. 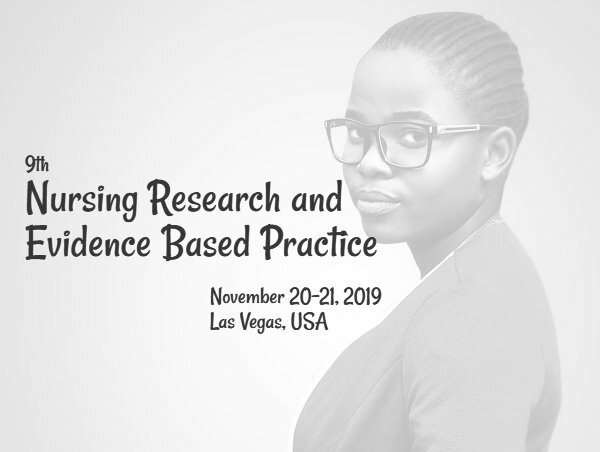 Nursing Meeting-2019 proudly announces the “9th Nursing Research and Evidence Based Practice” scheduled during November 20-21, 2019 at Las Vegas, USA. 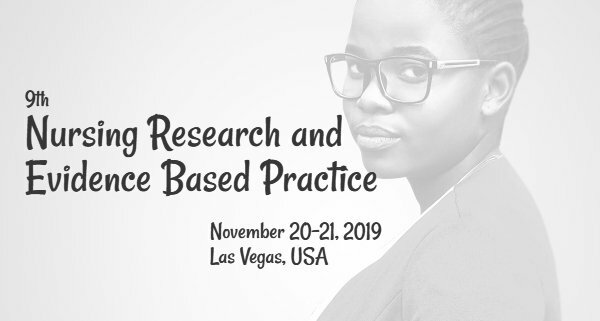 The conference is organized around the theme “Exploring New Perception In Nursing And Research”.